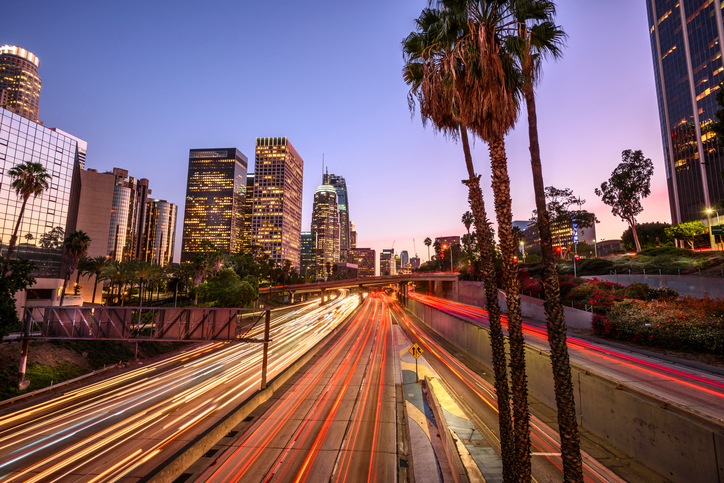 The California Department of Motor Vehicles (DMV) today confirmed that the Office of Administrative Law has approved regulations governing the driverless testing and public use of autonomous vehicles on the state’s roads. “This is a major step forward for autonomous technology in California,” said DMV Director Jean Shiomoto. The new set of regulations establishes rules for testing autonomous vehicle technology in California without a driver and for how carmakers can allow the public to use self-driving cars. Prior to these rules, autonomous vehicles could only be tested in the state with an approved driver. From 2 April, when the new regulations take effect, the DMV can begin issuing permits for fully driverless vehicle testing. To date, 50 manufacturers have received permits to test autonomous vehicles with a driver in California. Carmakers will be able to continue applying for such permits. However, manufacturers will also now be able to test an autonomous vehicle without a driver or allow the public to use their autonomous technology, if they obtain a driverless testing and/or deployment permit from the DMV and comply with the permit requirements. To acquire a permit for driverless testing, manufacturers will need to meet a number of requirements, including certifying that their autonomous test vehicle has a communication link between the vehicle and a remote operator, and a process to communicate between the vehicle and law enforcement. Meanwhile, companies planning to deploy autonomous vehicles for public use must, among other things, certify that the test vehicle is equipped with an autonomous vehicle data recorder, and that the vehicle meets current industry standards to help defend against, detect and respond to cyber-attacks and unauthorised intrusions. Notably, the new regulations do not apply to autonomous trucks and other commercial vehicles; the DMV will begin exploring the safety and regulatory considerations for these vehicles separately with the California Highway Patrol.